FPC - Proposal — Relevant Studios | A Branding, Packaging & Website Design Company | Portland Ore.
Our job is to help our clients make informed decisions about what will serve and grow their brand best. We’ve found that providing a range up-front and a phased budgeting method works best as we further define what’s possible and discover what’s needed together. That being said, we do want to provide a framework to start the conversation, so our proposal contains a range of prices for each project with a range of possible deliverables. Once we understand who you are as an organization and what you are trying to accomplish, we can solidify the scope and create a plan to make it happen. Identifying your organization's strengths and developing a brand strategy up-front will help to ensure that our work together is successful. To kick things off, we suggest holding a discovery session with all decision-makers to help us understand where the organization has been, where it’s headed, and what it might take to get you there. We also want to learn about the brand personality and core values of the organization to help us craft strategic messaging. An identity system including primary and secondary logo versions, brand assets for flexibility, primary and secondary color palettes, typography standards for headlines/display and body copy, photo and imagery treatments, and other identity assets as needed (ie: textures, patterns, monograms, icons, etc) will be created and refined to accurately represent the organization. Flexible assets - Monograms, icons, visual representations of tagline, etc. Stylistic examples / additional assets - Photography styling, textures, patterns, etc. A website is more than a representation of your brand, more than a place to find information, more than a tool for marketing — It’s your organization’s ever-evolving hub for communication, platform for interaction, and catalyst for growth. 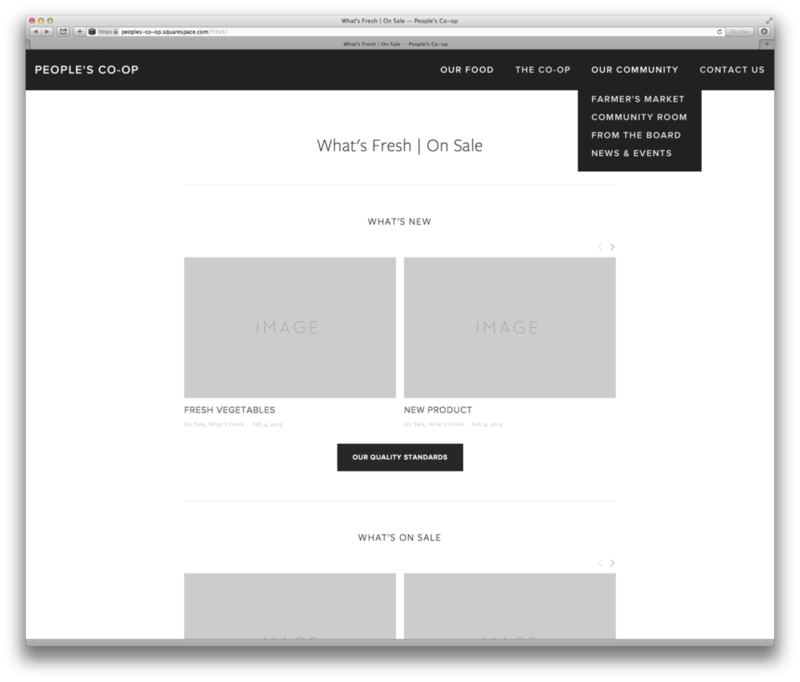 A website plan includes digital strategy, information architecture and preliminary wireframes. This plan is meant to create a foundation for effective communication and growth through online media. Meaningful and engaging content is what makes a website valuable—it’s what keeps attention spans and invites people to take the next step. Content and page specific, copywriting, information graphics, photography, illustrations and other tools/media can be developed that will help to more clearly communicate the organization’s messages both visually and verbally. The design phase focuses on the visual and functional aspects of the website. The preliminary wireframes created in the planning phase can be developed further to show exactly how a user will experience the content and layout on each page (this is called user experience or UX design). UX design is important as it helps determine the hierarchy for content and the method for leading visitors to relevant and important content to produce the desired outcome from that user. Once the wireframes are approved we will develop the user interface (UI) or aesthetic design of the site according to the new identity and graphic standards. The website will be developed using best industry standard practices on a Content Managment System platform in order to fit the current and future needs of the organization. This involves adding content, sizing images, adding buttons, testing the site across various browsers, implementing DNS changes for launch, etc. Admittedly these images aren't good examples of "link testing" but are a nice design we did for Clean Water Services TFA. We love print design. It's a chance to showcase a brand in a tangible, touchable, and interactive manner. 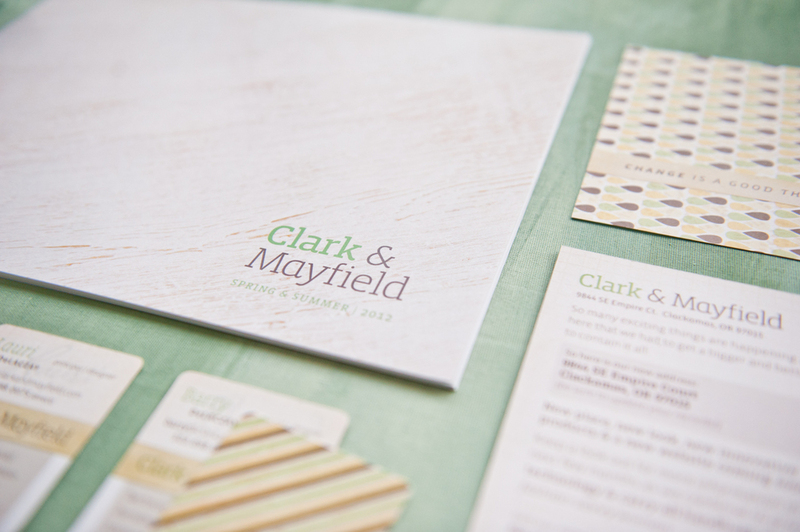 From simple stationery to complex presentation systems — we can definitely make you look good on paper. Print design deliverables can be created to strengthen tangible communications with current and potential audiences & stakeholders. 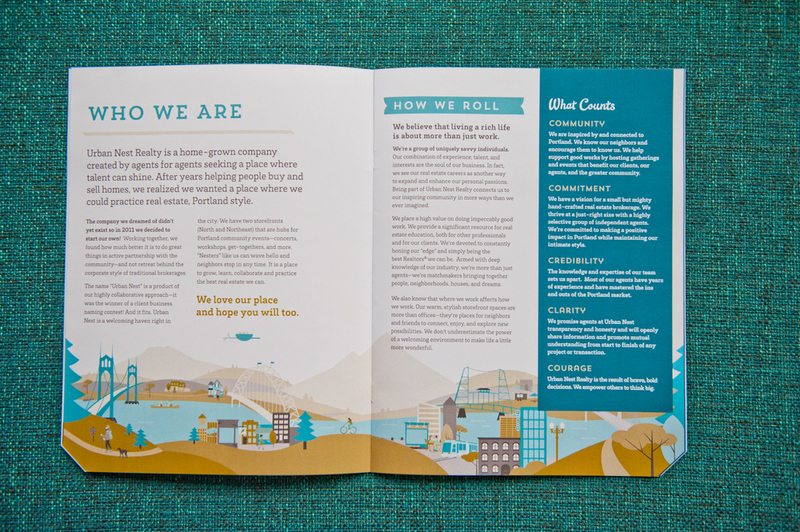 Depending on your needs, we can craft a visually compelling brochure to be an informative tool that engages your audiences. 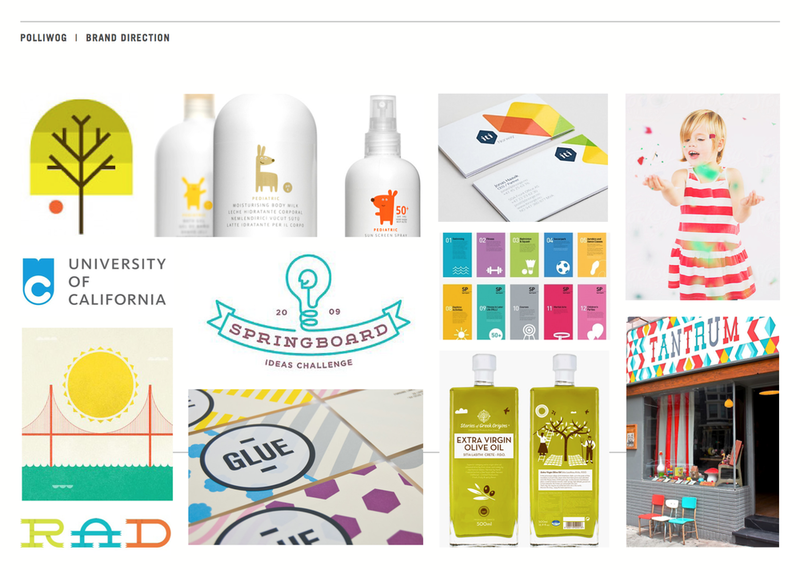 A branded layout design can be created to help you highlight the work of your organization. Whether you need assistance with content, design or both, we can deliver a range of layouts to best showcase your content. We can design tools to help you promote your brand through digital media so your brand looks pixel-perfect online. We’ll translate your new identity across customizable social media platforms, where you engage with consumers in a direct and immediate way. 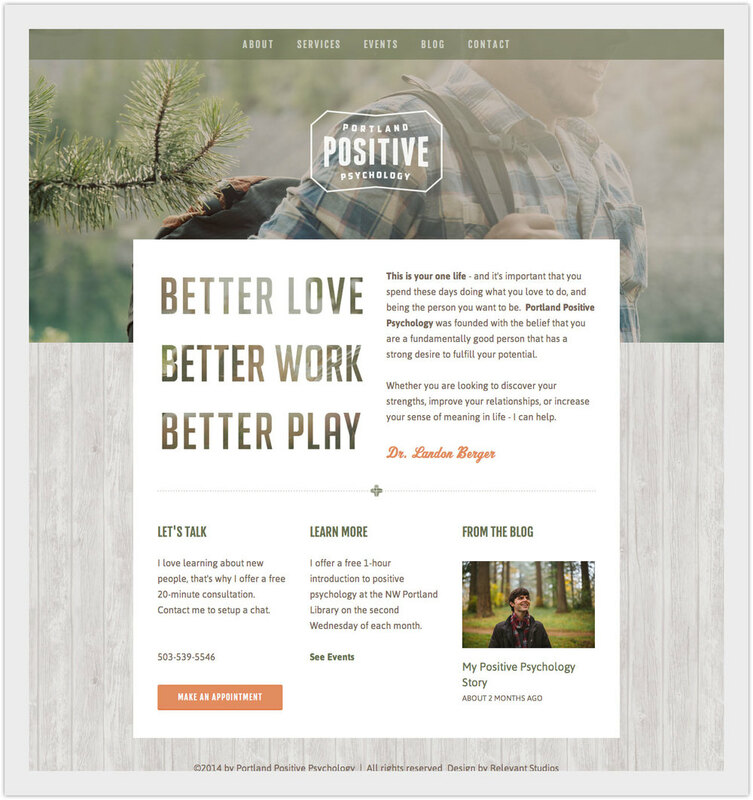 Email marketing is unique chance to connect with people who are invested in your organization. Make sure you’re conveying your brand effectively and beautifully with every email you send with a MailChimp (or comparable) platform.